This first European glider is a legend. It had received many awards and rave reviews from fishermen all over the world. We can honestly say that SLIDER began a new era among artificial lures. 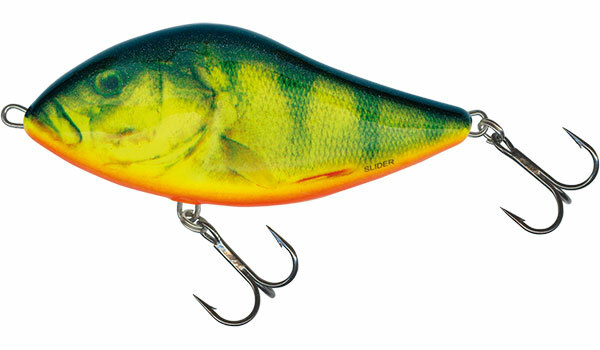 Both the unique shape (it’s the most copied by other lure producers) and fantastic, one-of-a-kind action, casts a spell over any predatory fish. 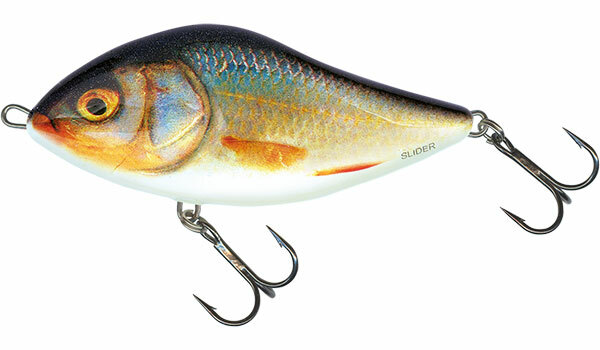 SLIDER’S main strength is that there is no wrong way to fish it. All retrieve techniques have proved to be effective!